Ainslie Paton has a new book out on 1 August, Hooked on a Feeling, and it's a step back into the 70s, where love is groovy. 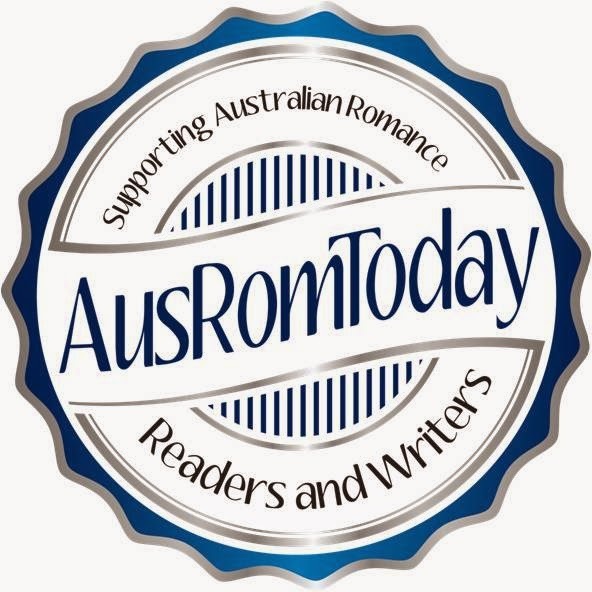 To celebrate her book release she's running a contest along, with AusRomToday, that mirrors a Woman's Weekly contest from the 70s. You an find out all the details here. 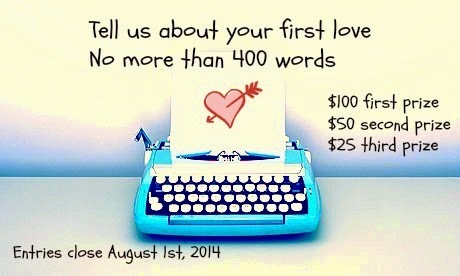 You have to write 400 words about your First Love. Prizes are cash - $100, $50, $25 - and there are four judges, The Hard-Hearted Hannahs...you might know one of them, it's me! So, don't delay. It closes 1 August. My first love: I think it was my dog, but if it has to be a person, I can't remember if it was a jockey or a footballer!